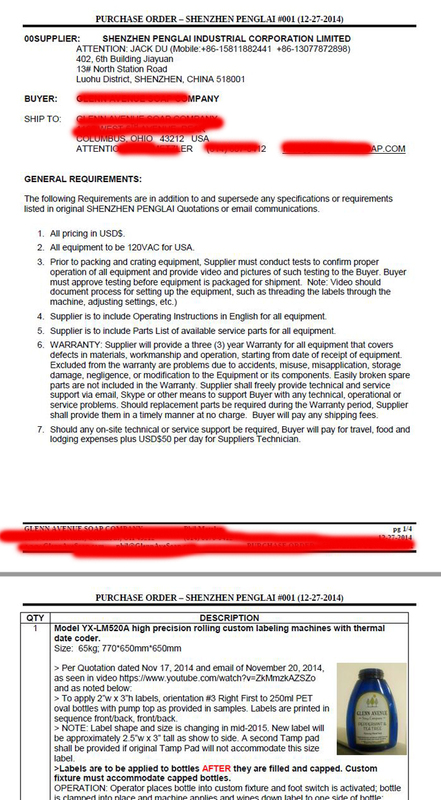 delayed paying the balance when we finished manufacturing all the machines. 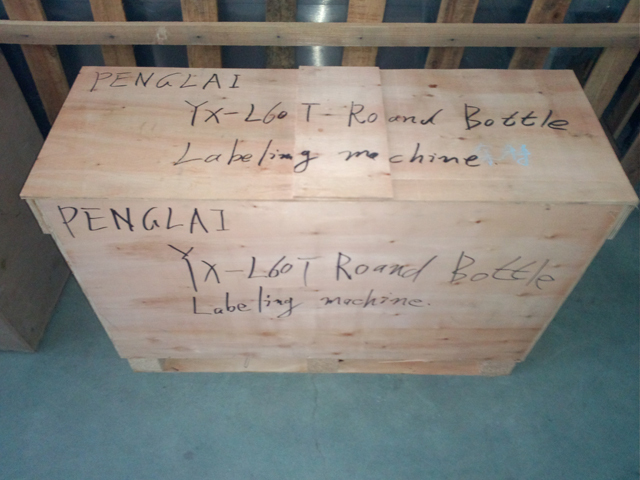 Finally when we resumed our work after our traditional chinese new year our customers paid the cost remaining then we ship the machines to the port assigned,thus the time ticked the Mid-March. 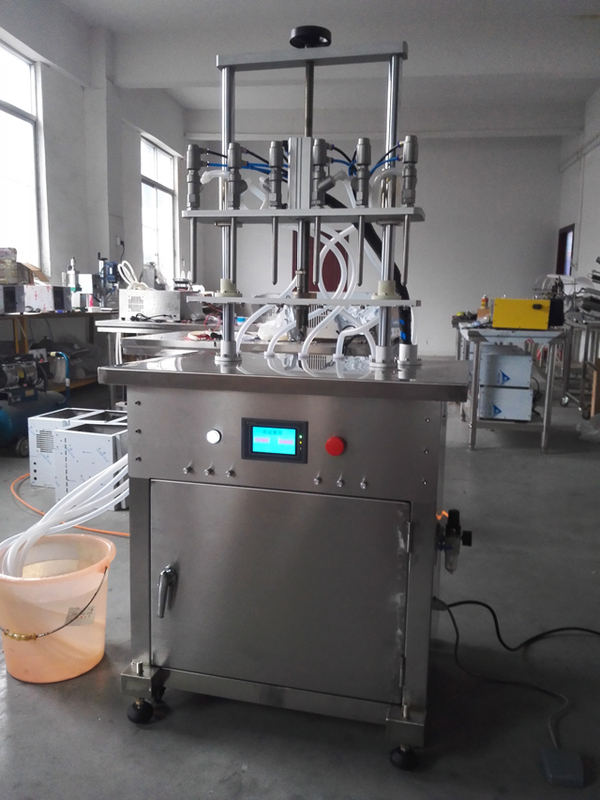 YX Series Six heads perfume filling machine (one head and four heads) is customized with the diaphragm pump for all the bottles filling at the same time,which mainly used in liquid products such as toilet, water, perfume or foamy liquid as liquid soap etc. PLC controller. 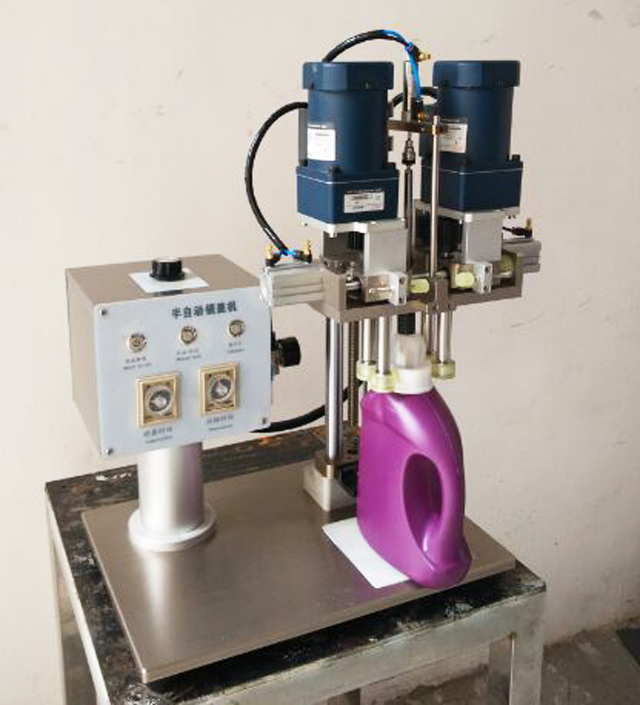 This filling machine has the feature of compact structure, rationality, simple operation and convenient maintenance and also the performance of fixing the surface and counting.The height of surface can be adjusted. 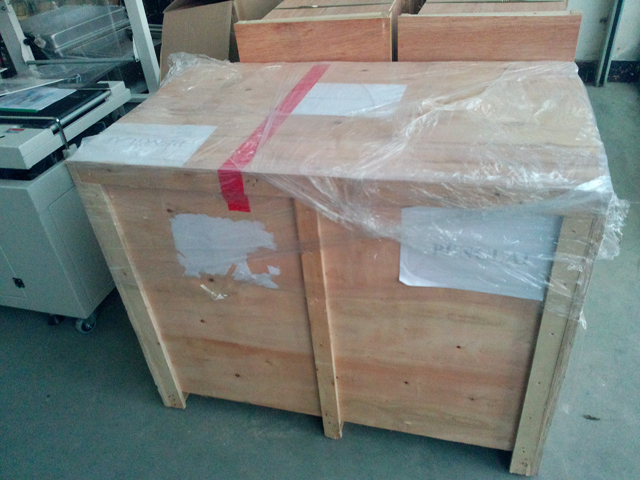 Components and parts which touched will adopts304 stainless steel. 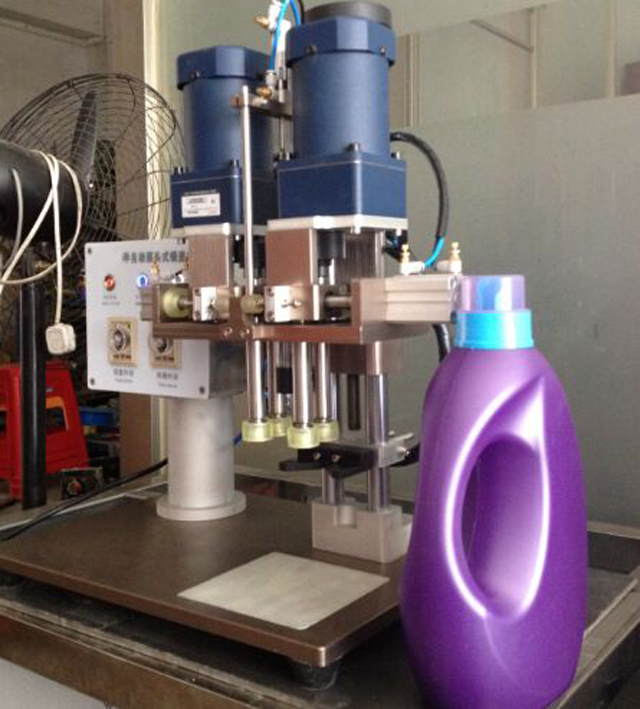 It suitable for the glass bottle, plastic bottle which draw out vacuum and uneasy to distortion. Generally, it has two kinds: common one and explosion resistant one. When customer order it, please point out which one you want. 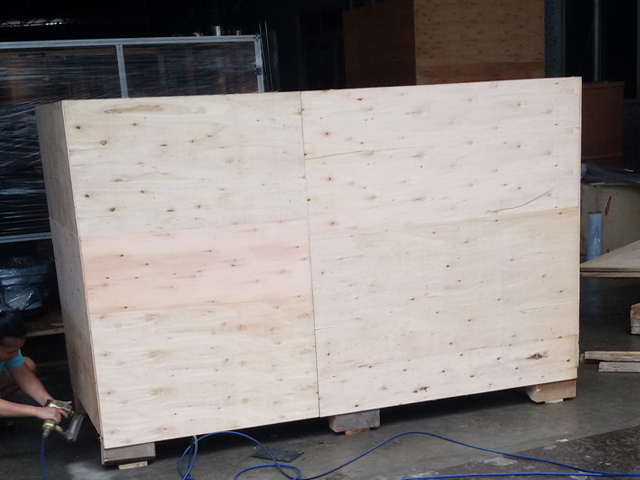 Explosion resistant ones or adopts explosion resistant measure. Other part of the machine is same. 2． Make sure the power outlet and the power supply interface can be in close contact or loose contacts may be resulting in a fire hazard. 3． Do not place heavy objects on the power cord and damaged power cord may cause electrical shock or fire hazard. 4． Before cleaning or in antirust oil, be sure to unplug the power cable from the device, otherwise in danger of fires and damage to equipment. 5． Do not use loose or damaged power outlet, or of electric shock and fire hazards. 6． Use the correct grounding, use is not properly grounded outlet will cause risk of electric shock and damage to equipment. 7． Do not wet the hand when touching the power outlet, or risk of electric shock. 8． When the mobile device, make sure the power cord from the power supply, or they risk of fires and damage to equipment. 9． At the right voltage/current standard using devices, without appropriate voltages/currents work will lead to the risk of electric shock, fire, or damage to your equipment. 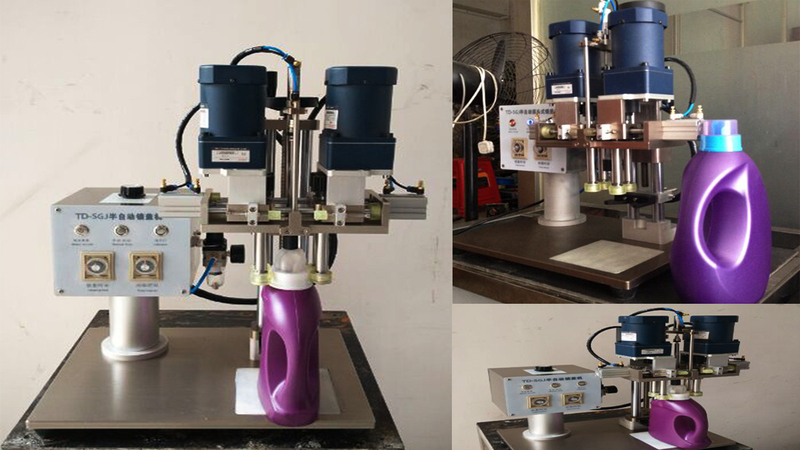 and special-shaped bottle labeling machine; according to the labeling and product placement can be divided into vertical and horizontal labelling machines. 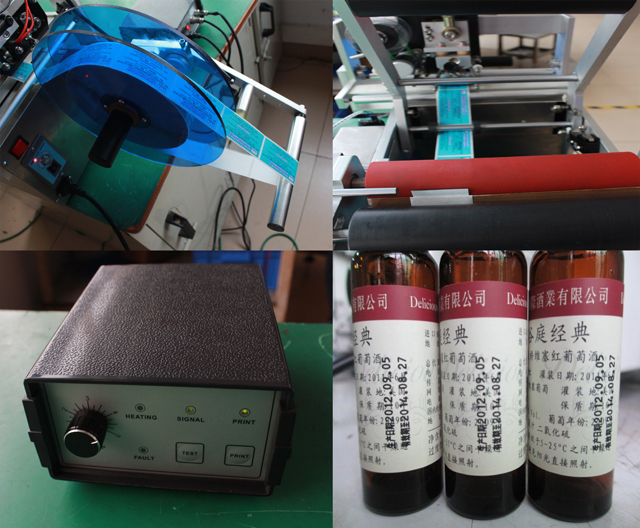 1.widely used in food, pharmaceutical, cosmetics, cosmetic, electronic and other industries. 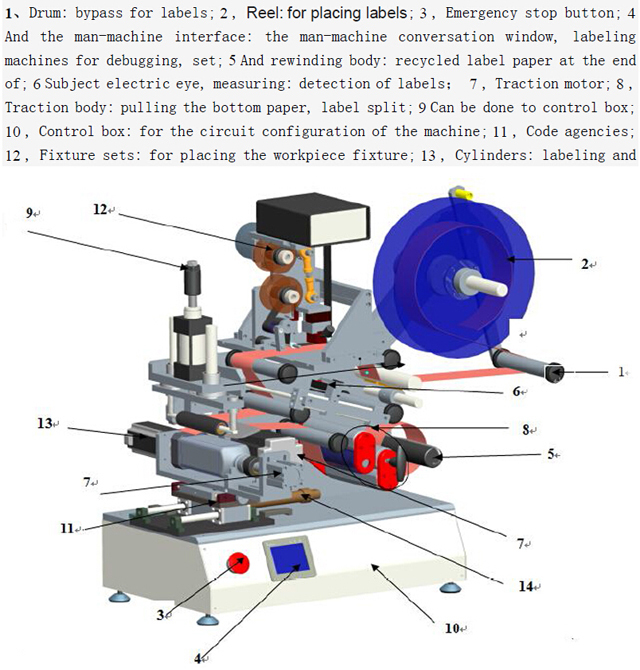 2.for semi-finished products or finished products in print and partial arc surface semi-automatic labeling. 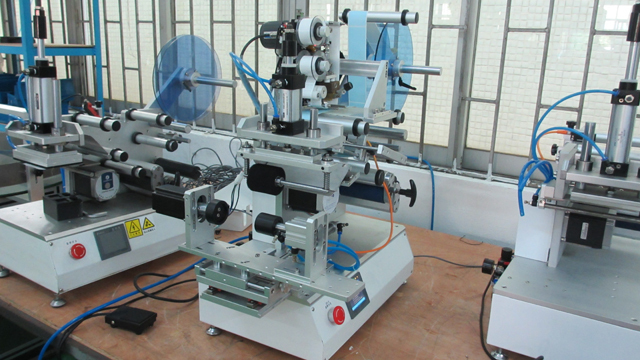 The round bottles labeling machine is mainly composed of main unit, paper feeder, paper collector and bottle locator, YX-L60T semi-automatic round bottle labelling machine is suitable for all kinds of round articles’ labelling. Manually place the bottles onto the locator, pull down the hand pull switch after locating the bottles and then the the labels will be automatically applied on them. 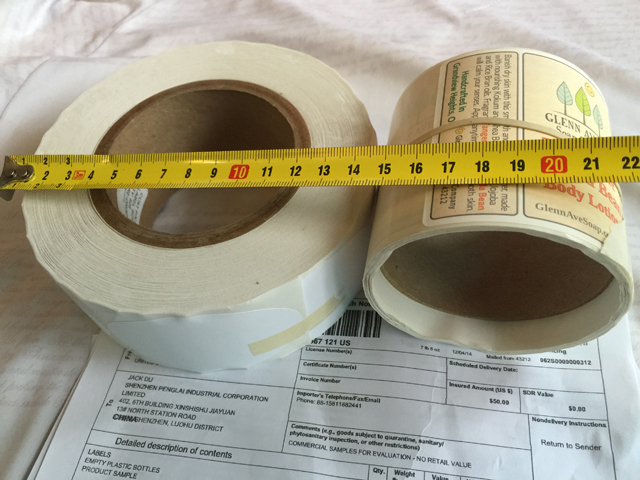 8.Label Roll Outer Diameter: 260mm Max，Inner Diameter:75mm. Place the bottle into the local after confirming the labelling direction, and then trial label one label to observe if the positioning of labelling is correct. Then adjust the front, back, left and right positions of locator to confirm the position of labelling. 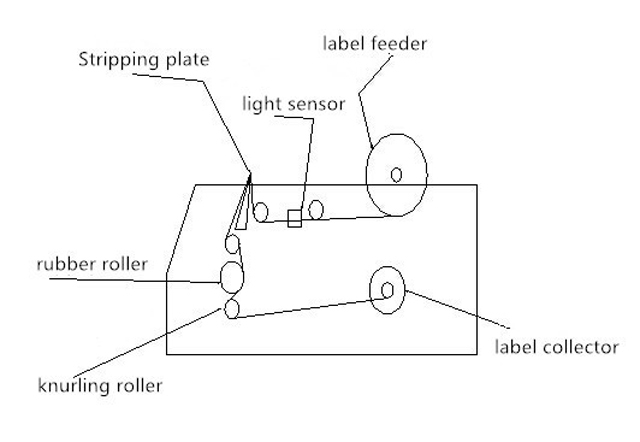 Confirm the label is in alignment with the stripping mouth by adjusting the front and back positions of the light sensor. ►After confirming the position to install the unit, adjust the four machine leg screws to make the main unit at level with desktop. 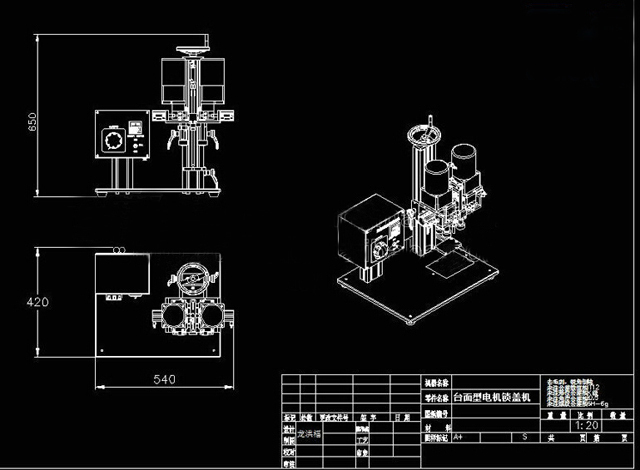 ►User must get familiar with the structure, work principle, methods of adjustment and technical parameters of the unit. ►Check if each component is in good condition and lubrication status of each transmission part. Lubrication oil must be supplemented if in shortage. 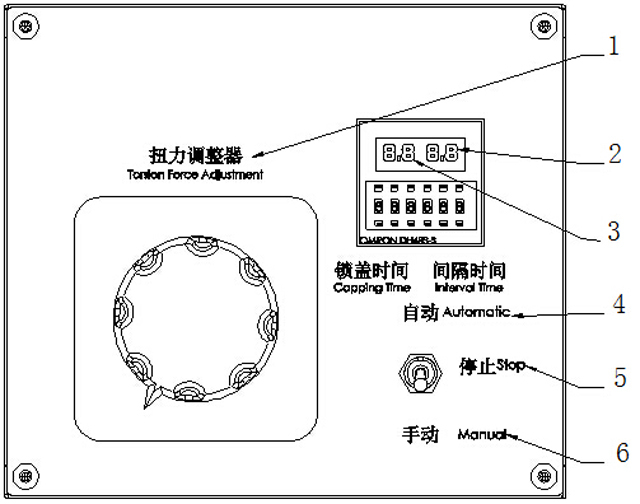 ►The unit can be used for normal operation once there is no abnormity is found after half an hour’s test run. 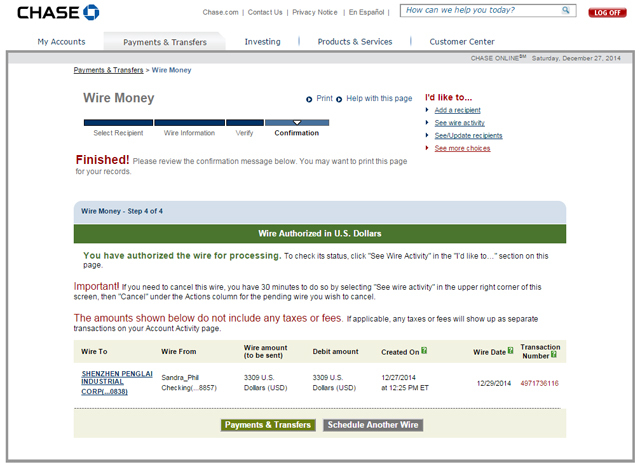 Set to Minimum on COARSE and to Middle on FINE. Put an object in front of the detecting head, rotate COARSE to the right slowly until OUT is on. Then adjust Fine knob, rotate to the left until light is off, then to the right until light is just on. ►Check the voltage of power source to be same with machine’s power supply. ►Connect to power source, switch light will be on. ►Check if labels are well hung and positions are correct. 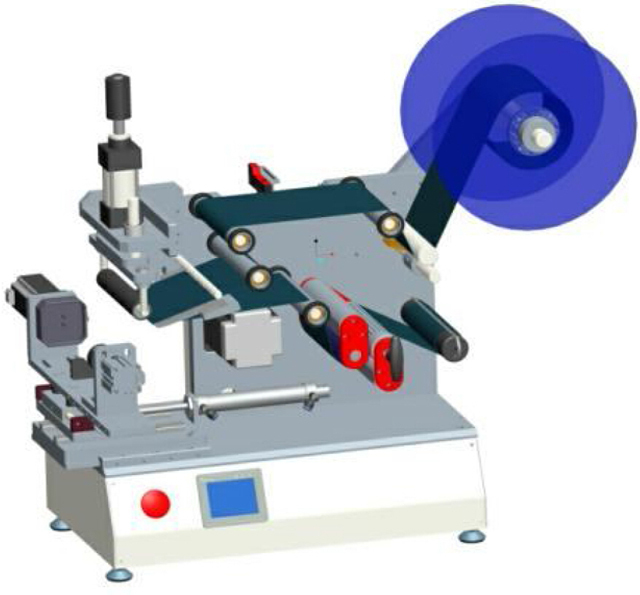 ►Trial labelling on an object, then adjust the label light sensor to make label out position in alignment with stripping plate and the mould position to the appropriate. ►Change lubrication oil for the gearbox and reduction box once each month. ►Oil each drive sprocket, cam and gears regularly with butter. ►Scrub each component with ethyl alcohol, but never spray-wash with water. ►After each use, scrub clean each drive belt-driven roller clean and store in clean places. Check if the hand pull structure is in good contact with the microswitch and the distances between bottle locators are appropriate. 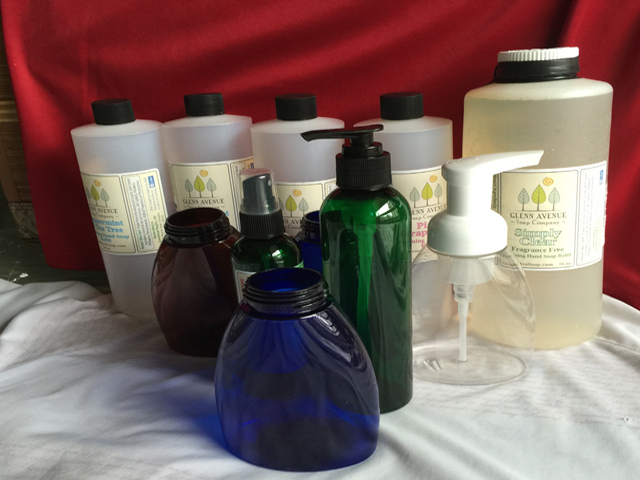 daily chemical, pesticide and cosmetics etc. 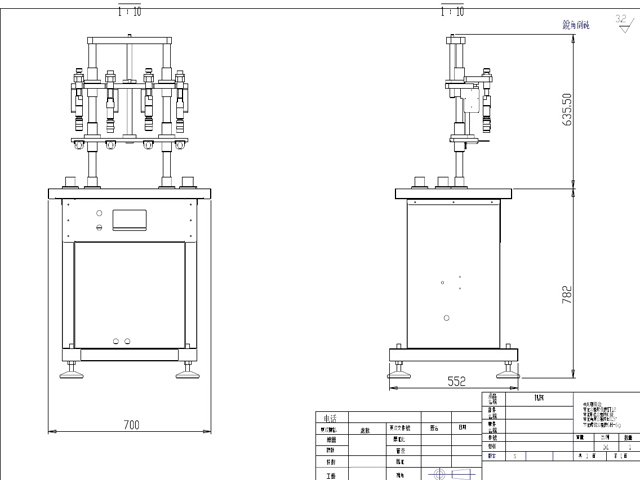 Its four adjustable speed motors are used respectively for cap supplying, bottle clamping, delivering and cap screwing. 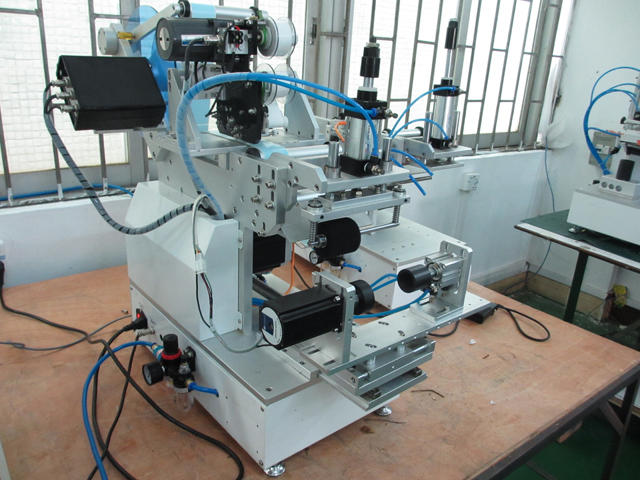 It is characterized by high level of automation, outstanding stability, easy adjustment, no need of spare parts for replacing bottle types or caps, which can be done only by adjusting. 1. 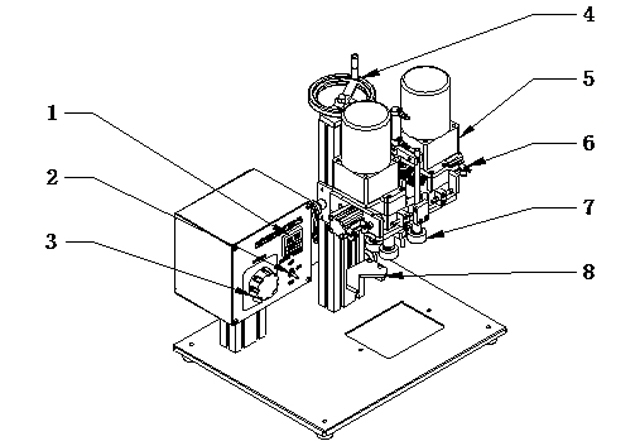 Before using, add ISOVG32 pneumatic gas oil or equivalent oil on the gas source processor. 2. To adjust the capping head according to the bottle height. 3. To adjust the cap size, according to the bottle cap, two sides adjust at the same time. 4. To adjust the position withstand, let the bottle mouth under the center of the capping head. 5. To adjust the Torque regulator meet capping strength. 6. Switch on the power, open the hand sliding switch for gas. 7. 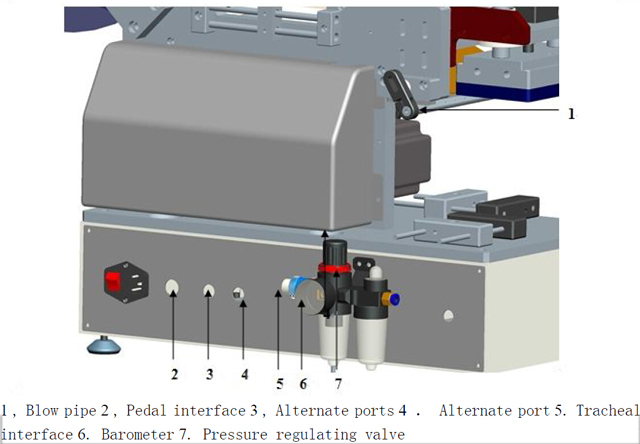 Control valve operation, first to pull up the adjustment switch can adjust the air pressure. 8. Manual operation, to connect the food stamp switch under the electric box. Note: To be sure the manual/ automatic button on the red light position. 1. 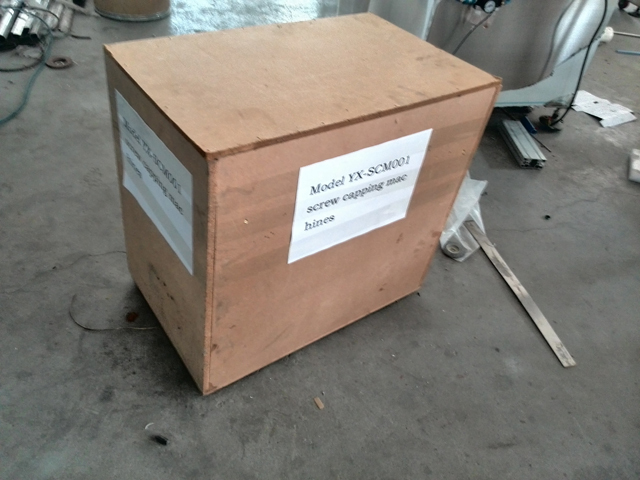 Machine cannot open, check if it is supply AC220V power or power is damage, transformer burn off, change a new one. 2. Cannot work automatic, manual/automatic doesn’t switch, or not open start button, or the wire board in trouble, electromagnetic valve cause it. 3. Motor does not move, torque adjustment switch broken or transformer, capping motor, capping motor start button in trouble. 5. Capping motor does not move, check if the power, or electromagnetic valve, wire board in trouble. 6. Cap press cylinder does not move, check if the power, or electromagnetic valve, wire board in trouble. 1. 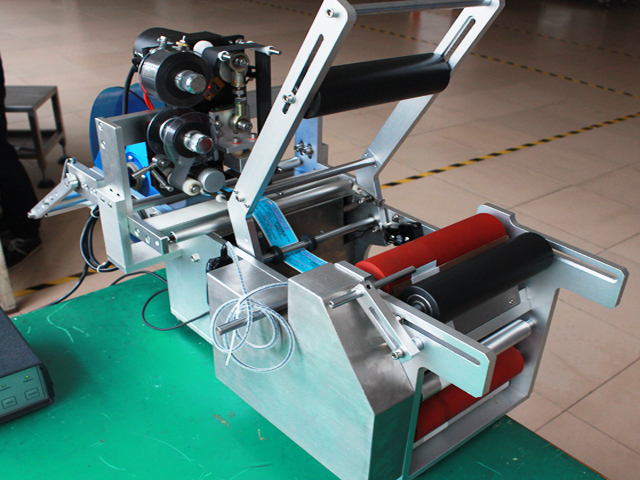 Before or after opening the machine, keep the machine inside and outside clean, to make sure the machine normal movement. 2. 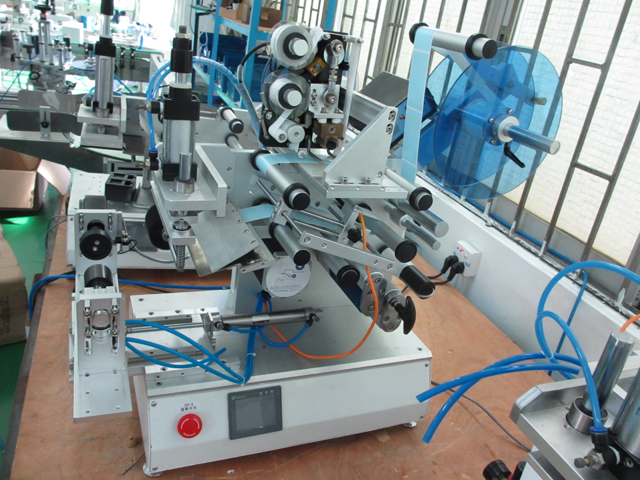 In the morning and afternoon, check all screw of the machine, sure no loose, if find, tightening it with tool. 3. Keep other products away from the machine, to avoid stop the machine move. 4. Out of work time, turn off the power to avoid other trouble.